A few weeks ago, I posted my Autumn playlist on this blog- I was listening to it a few minutes ago while catching up on reading all the blogs I follow (I've been slacking a bit the last two days) and a song by Glen Hansard ("Bird of Sorrow") came on. All of a sudden I was in a mood to listen to the whole album because it's simply perfect. 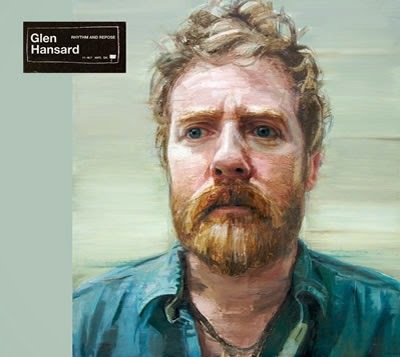 Glen Hansard is an Irish singer/songwriter/actor (you might know him from the film "Once") who I've actually come across when I saw him play live at a festival a few years ago. 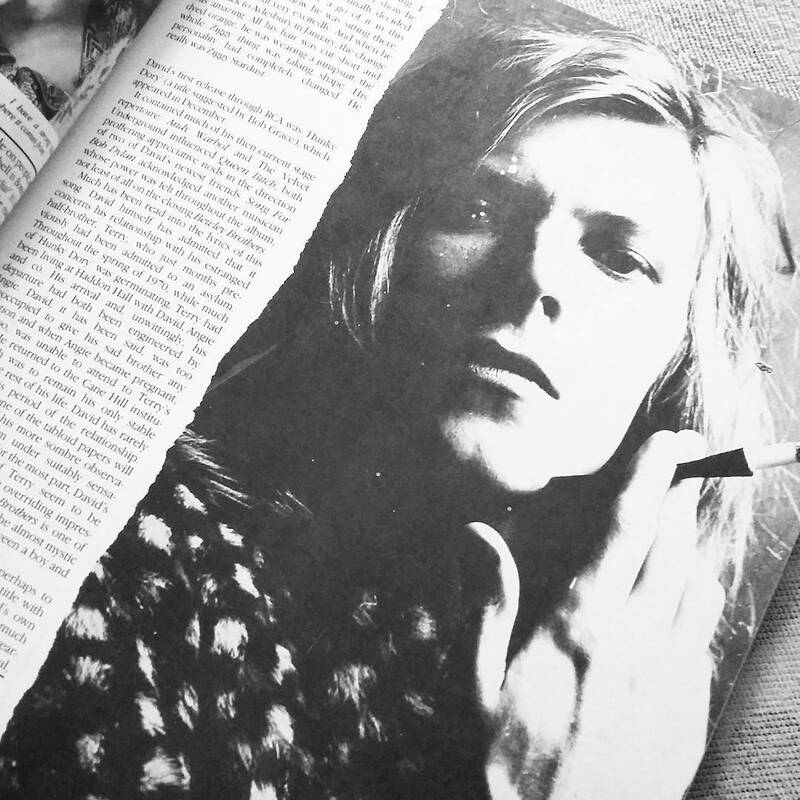 The album "Rhythm and Repose" is as far as I know his only solo album to date and was released in 2012. So why is this album so perfect, you ask? To temper the bitterness in love"
While everything around you is burning"
Side note: I used to listen to this album when I was commuting to Vienna by bus veeeeery early in the morning, looking out of the window and watching the sun rise. It's the perfect piece of music for moments like these because it's just so calm and beautiful to listen to; it's also one of my favourites for falling asleep.